Brown Half Round Gutter from Floplast combines a traditional shape with a more modern colour choice. 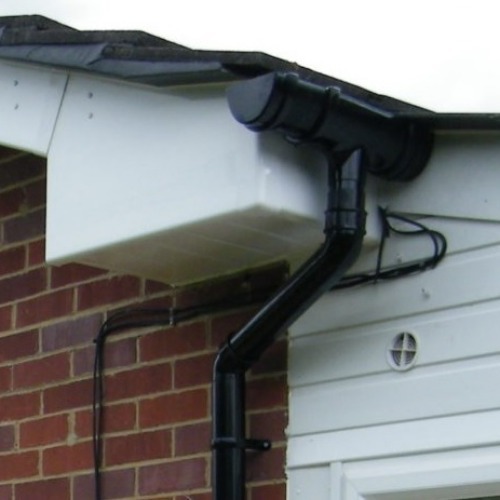 Brown Gutters look equally good with timber or white PVC fascias and it complements tiled roofs particularly well. 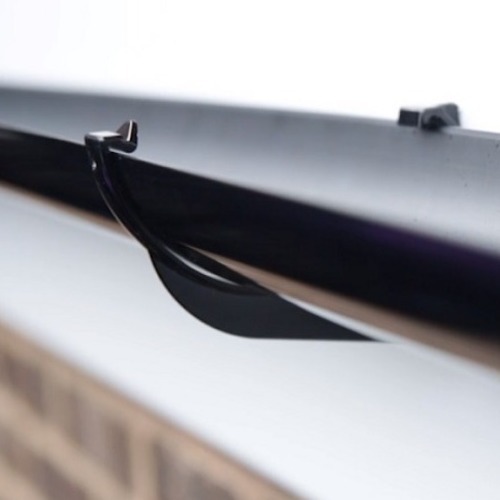 When you compare Floplast's Brown Gutter to other systems, be sure to factor in the 10 year colour guarantee - Floplast have spent many years developing their coloured guttering systems to enable this warranty to be offered. 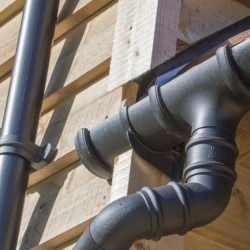 Brown gutters tend to be more popular on properties that were built after the 1970's - prior to this date the colour choice for gutters tended to be black.